Cara Delevigne, fashion model, singer, actress and socialite, makes it on the My Crème de la Mer Celebrity List. 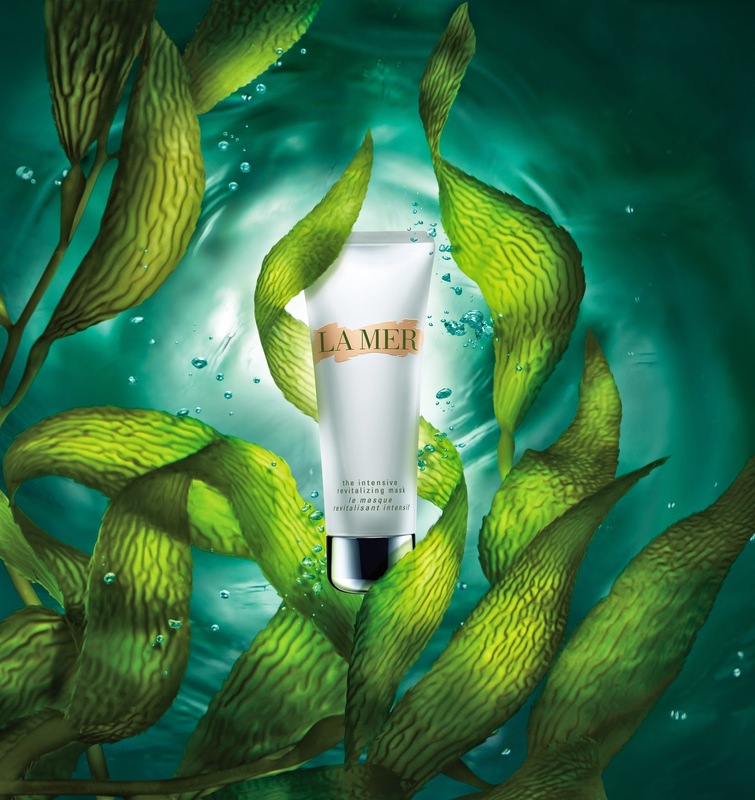 Cara uses La Mer The Moisturizing Cream, which she steals from her sister. Available from September, Crème de la Mer's NEW The Intensive Revitalizing Mask is 'The 8 Minute Miracle' Mask that energizes, plumps and protects the skin. As with The Crème , The Intensive Revitalizing Mask's has a soothing application ritual, which uplifts the senses with Grapefruit, Geranium and other sensorial ingredients by breathing it in, then massaging onto clean skin and leaving the mask on for 8 minutes and finally dabbing away excess. My little 7 month 'sabbatical' was brought along by, saying it 'expertly' as possible, a diminishing of service in certain sectors, and after sending my friends, sometimes incognito, to replenish my La Mer 'addiction' for me, I finally realized that it is the product Crème de la Mer that I came to love, however it might be delivered. “It’s bananas expensive, so I use it sparingly”. WIN: Asprey Ultimate Collection worth $4,500! La Mer is offering a chance to WIN the limited edition Asprey Ultimate Collection worth $4,500.00! 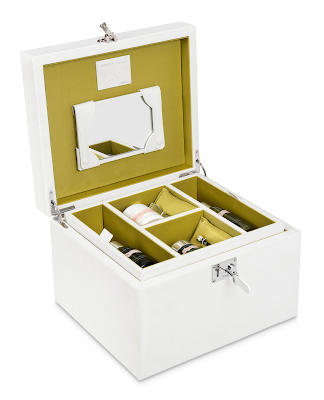 Crème de la Mer joins forces with Asprey to create a bespoke limited-edition vanity case to house its Ultimate Collection skincare products. 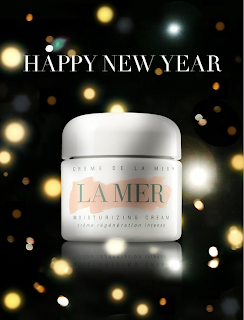 Post by La Mer Korea.